Race Team News – Page 6 – Tekin – Smaller, Smarter, Faster! 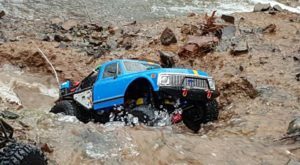 The 4th Annual Moon Rocks Bashers – Fire & Ice Extreme Scale Adventure – Lost Trails was held at the Wild West Motorsports park in Sparks Nevada this past weekend. Over 200 participants attended this event consisting of two different classes which was by tire size 1.9 Class and 2.2 Class. There was 3 different courses which varied in difficulty: easy, intermediate, and expert. All 3 couses equaled a whopping of 500 gates altogether and over 3 miles distance traveled. The event was timed and every penalty of: Gates (vehicle physically hitting a gate), Touches (physically picking up a car to pass a gate or to flip over not under it’s own power), and there was also Markers that needed to be written down at random gates (5 number markers in each course) would add to each driver total time. The lease of amount of time amount for each class would produce the winners. I started the Extreme Scale Adventure running the “Black Diamond” expert course. The course was one of the hardest scale adventure I have personally done ever. Many of the gates involved picking the right line, winching, and wheel speed. 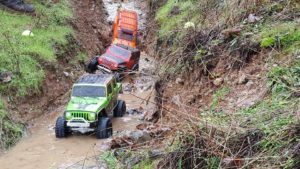 The rocks, hill climbs, and drop offs were enough to kill many competitors motors, servos, and drive lines. 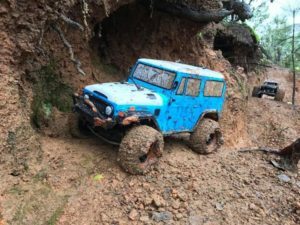 The Tekin RSX ESC paired with a Tekin Pro2 Brushless motors on the Axial SCX-10 II proved to hold up to the extreme terrain using a total of 7000mah of battery in only 170 gates. The Tekin B1R did an excellent job controlling the winch to help the gates that were impossible to run without the help of the line. This first course took a little over 2 hours to run. Knowing there was 2 more courses to run and have only brought 10,000mah worth of battery I decided to take a chance if finish the “Green Circle” easy course before making the long trip by to my truck to grab more batteries to finish up the event. 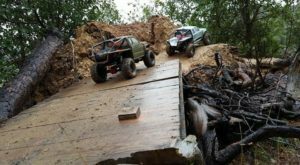 The easy course was very fast paced with very little to no traffic jams and no winching involved but with almost 170 gates still took some time to finish which the gamble with no extra batteries in hand could proved to be a bad deal. As I finished the last gate my rig ran out of battery as soon as I got to the second check point. A quick ride back to the truck to grab more batteries and a drink for hydration I was back on the course ready to finish the last part of the adventure. The “Blue Square” intermediate course would end up not being hard to drive but hard on my body physically. This course consisted of mostly a up hill climb until the half way point. There were many traffic jams at the harder gates so the waiting game would add to the total amount to finish. 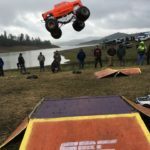 I would end up finishing 1st place in the 1.9 class of the event with penalties added a total of 5.10 hours using a little shy of 15,000mah of battery. 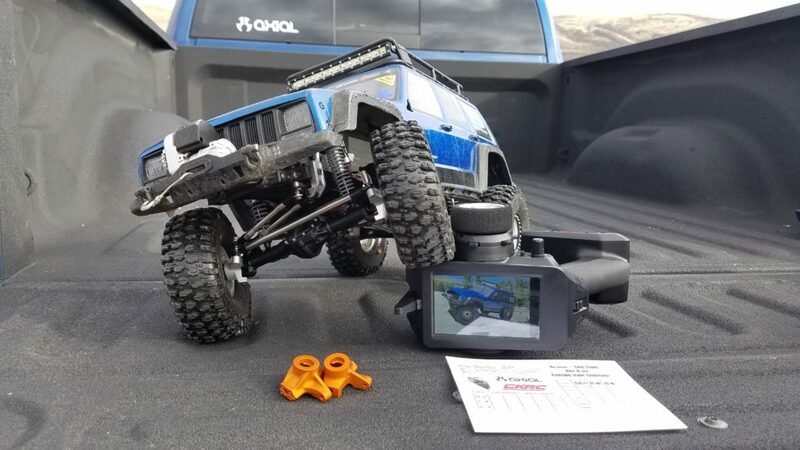 I never once had to do any kind of trail repair and the Tekin electronics proved to never skip a beat except when disconnected during a quick battery change. 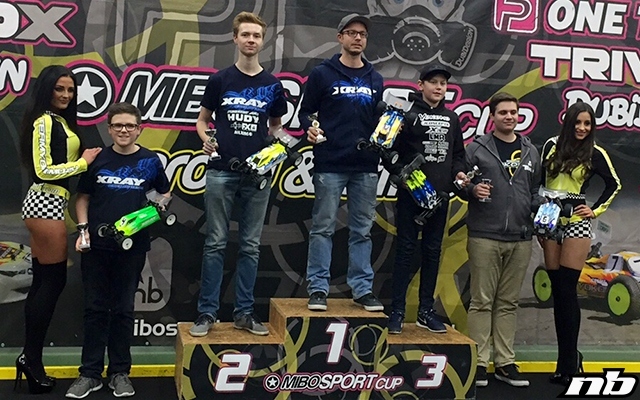 Hupo Honigl Dominates Rd4 of the Mibosport Cup! Round 4 of the Mibosport Cup series kicked off at Hrotovice in the Czech Republic. Tekin factory driver Hupo Honigl would Tq 2wd Buggy with his Tekin RSX ESC and Redline Gen3 powered Xray Xb2 buggy. Great racing in the main would have Hupo Honigl taking the overall win after a great battle with Kaja Novotny. 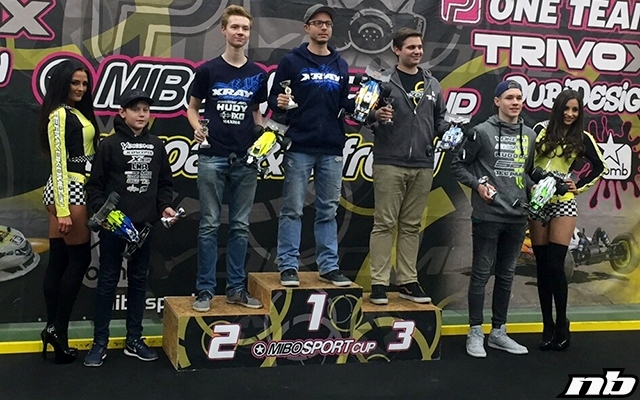 Fellow Tekin teammate Peter Loncsar would finished 3rd on the podium with his Tekin RSX Redline Gen3 powered Yokomo Yz2Ca. 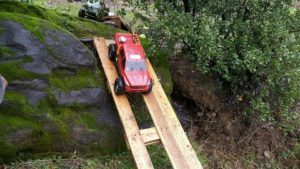 The 4wd buggy race was nearly a mirror image of the 2wd buggy race. Again Kaja Novotny would make a few costly mistakes allowing Hupo Honigl to take the win ahead of Novotny in A1. A2 yet Another mistake by Novotny giving Hupo the win and overall victory. Tekin teammate Peter Loncsar would miss the podium but finish a very strong 5th overall in his Tekin powered Yokomo. Both drivers choosing the Tekin RSX ESC and Redline Gen3 motors to power them at the race. Torey Heath checks in from the NCC Anniversary Crawl! Also I’d like to thank those that drove from afar to attend this epic event ! And last but not least I’d like to thank Jeremy , Brandt , Jon and Ryan for helping set up the course , you guys did an awesome job !!! February 4th and 5th Tekin team rivers Brian Stanton and Shawn Bricker would race at the 3rd Annual Beans and Cornbread Bowl at Lawton RC Raceway and Hobby. 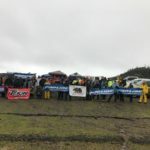 This is a bull-ring dirt oval track with tons of competition, 110 total entries and multiple heats in all classes it was sure to be a great time. “I took my time in the early laps, passing when I could I jumped to 2nd on lap 4, then rode cleanly for many laps knowing my car was really good. On lap 29 of a 50 lap run, I found an opening and took the lead and that was all she wrote. I finished the only 50 lap run in Midwest Mod for the whole week.” Brian Stanton used the Tekin RSX and Redline Gen3 line of motors. “At the tone, I made the most of my pole position start and jumped to a comfortable lead which I would need on a tight track with 8 open wheel sprinters circling around. I made a small mistake which let 2nd place get within a straight of me, but then coming up on a string of lap cars I tried to force it in and clipped the pipe, sending my car tumbling and losing precious time on the 42nd lap of a 52 lap run. 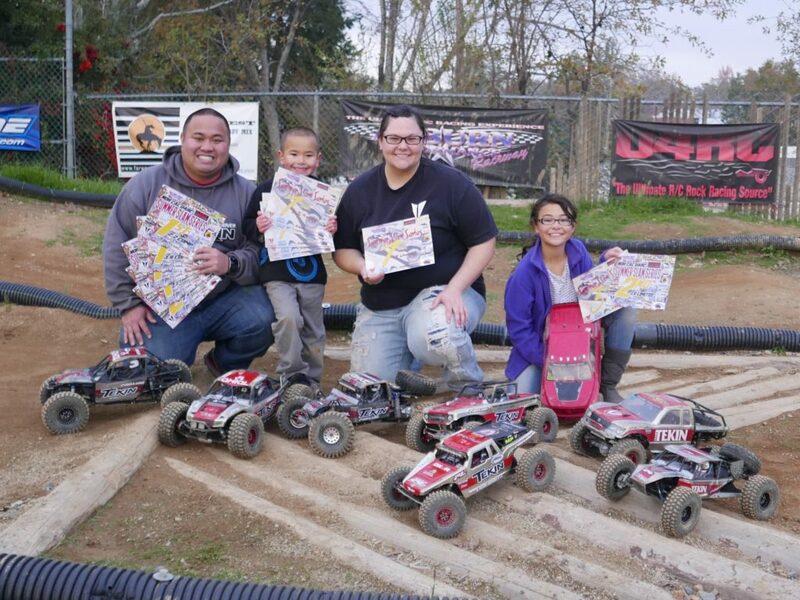 I was able to maintain 2nd place, but couldn’t catch back up for the win, having to settle for 2nd place.” Brian again used the Tekin RSX and Redline Gen3 series of motors. 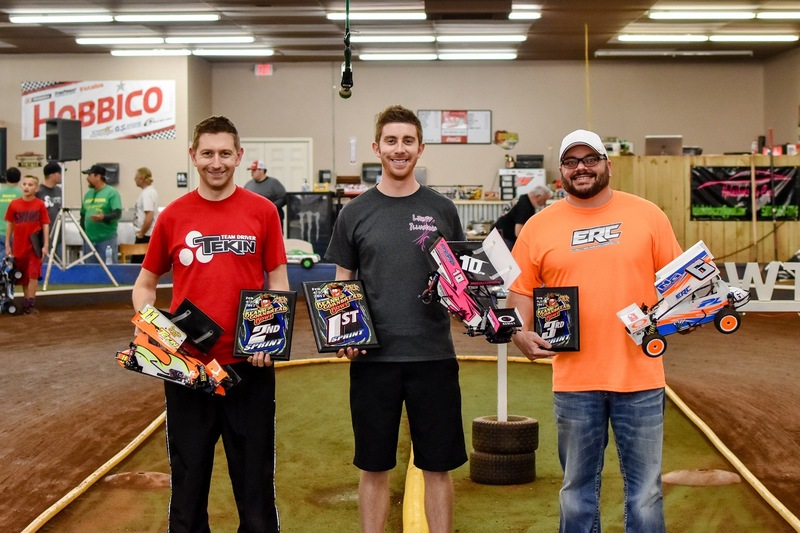 Kyle Turner Double Podiums at RROC! 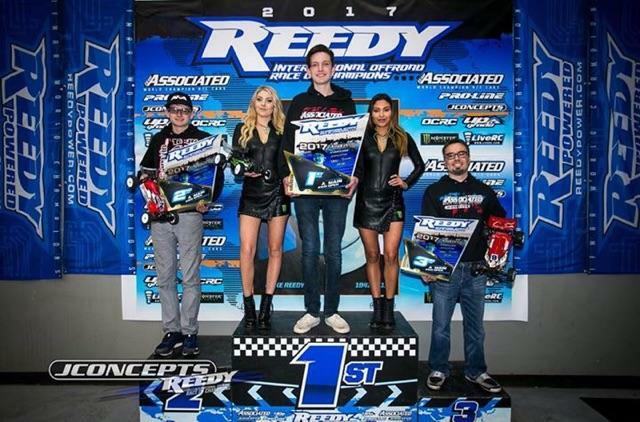 Tekin factory driver Kyle Turner made a huge statement at the 2017 RROC held at OCRC Raceway in Huntington Beach, CA. With a packed house and entry’s filled to capacity everyone racing in the “Open” non invitational divisions had their work cut out for them. 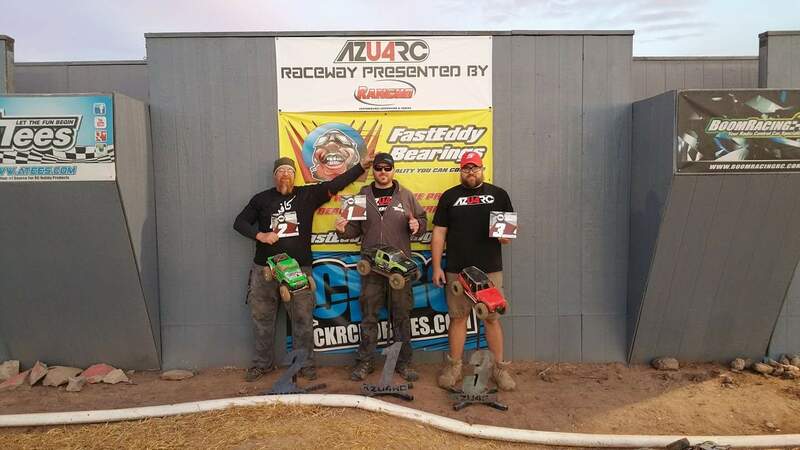 Ryan Bailey wins AZU4RC Southwest Championship Series! 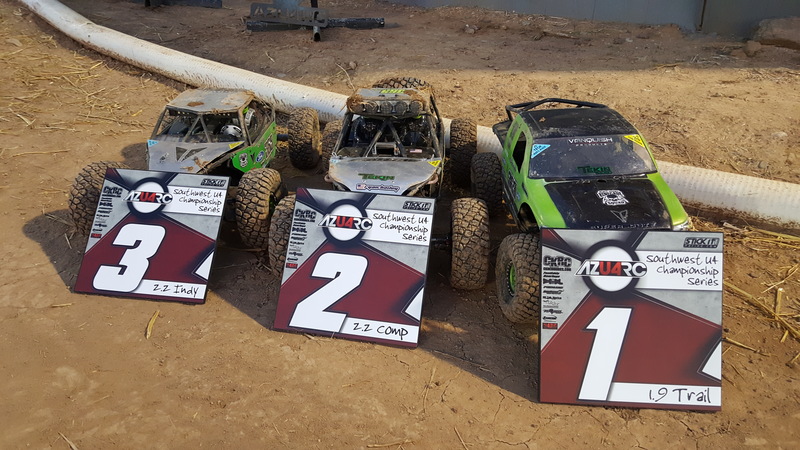 All 3 trucks this season ran awesome utilizing a combination of Tekin Racing motors and ESC’s RX8 Gen2, RSX,Pro4 HD, and GEN3 Brushless. 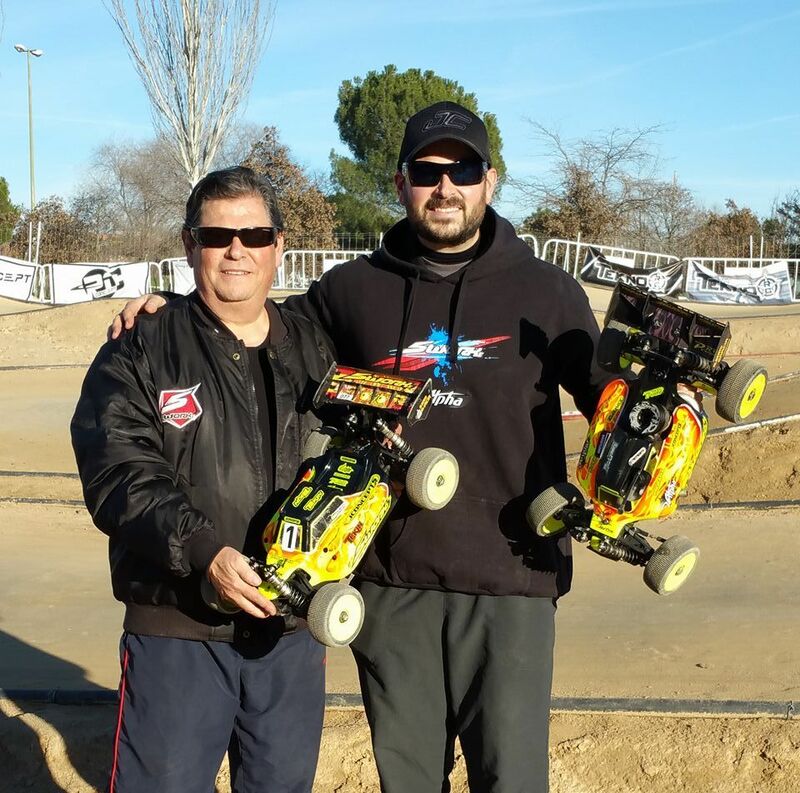 Alberto García wins Navirral Race at CARTT! Alberto García reports on the Navirral Race was held at CARTT track. 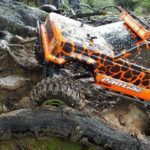 “In Eco class, our Tekin RX8 Gen2 ESC and Tekin 1900 T8 motor offered a perfect performance in the Sworkz S35-2E to be TQ’d. We won A1 and A3 finals to secure the overall win. With all to decide after winning A1, and Oscar Navarro (#2) won A2, we got a great batlle until last lap of A3 to decide the winner of the race. 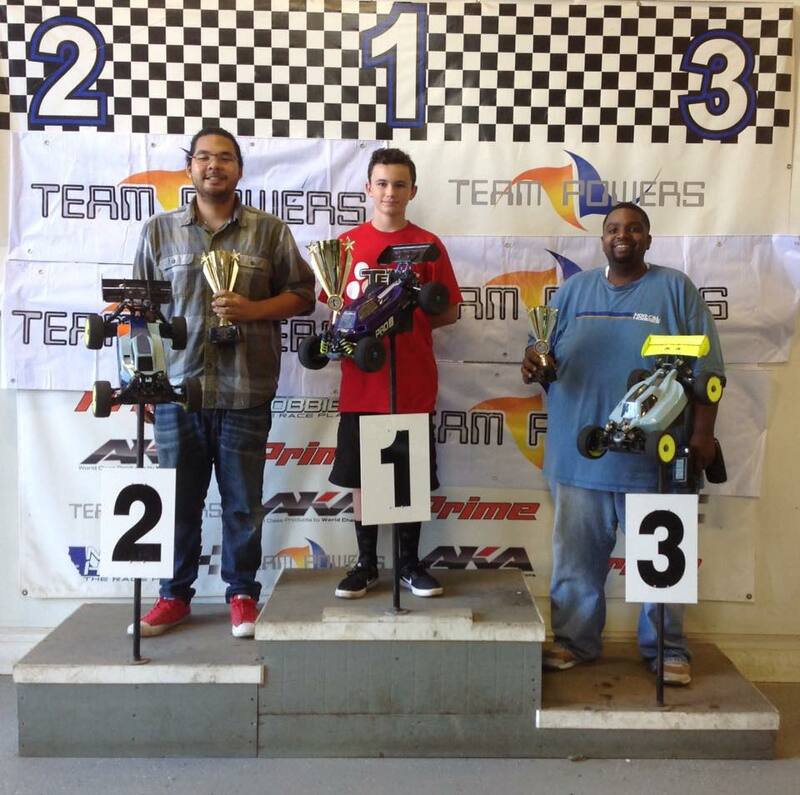 Pham dominates U4RC Summer Slam Series! Drake Sweeps the 2016 Mugen Challenge! 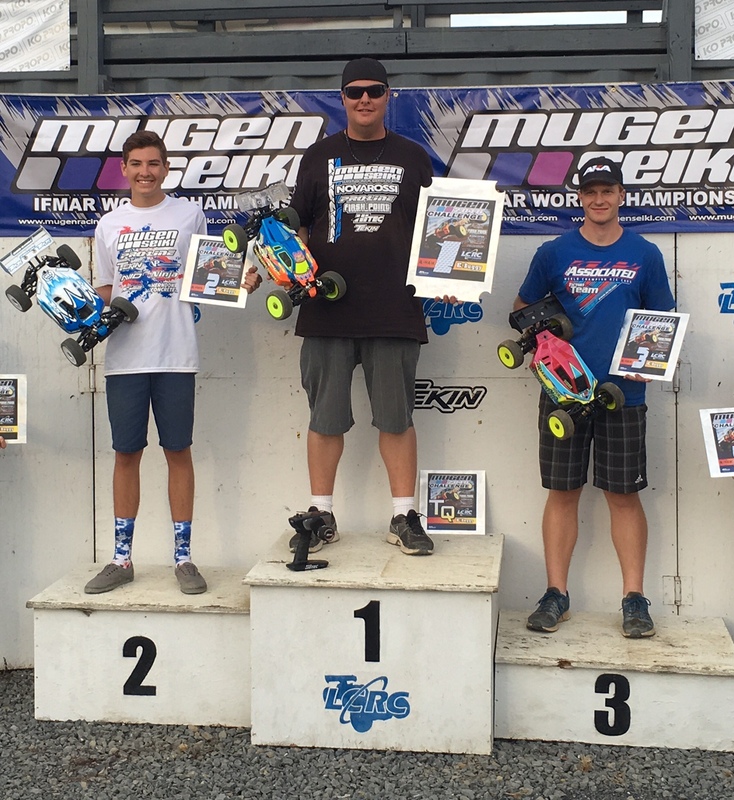 LCRC Raceway hosted the 2016 Mugen Challenge. 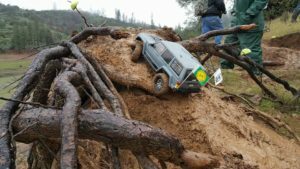 The three day event had nearly 300 entries! Adam Drake and Noah Dickerson Tekin Racing team drivers attended. Saturday consisted of three rounds of qualifying using your best 2 out of 3 qualifiers. All the finals were run on Sunday after a slight rain delay. The crew from LCRC Raceway did an amazing job and keeping the program running smooth. 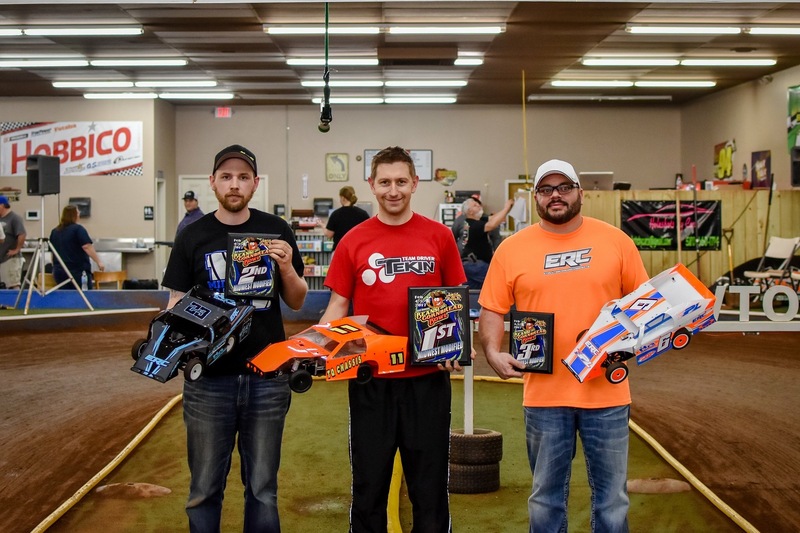 Adam Drake was the top qualifier in electric 1/8th buggy. Drake lead the final from wire to wire to become the 2016 Mugen Challenge champion in electric buggy! Noah Dickerson joined him on the podium. 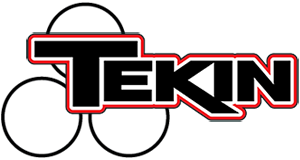 Adam and Noah both chose the award winning Tekin RX8 Gen 2 and Tekin 1900KV motor. 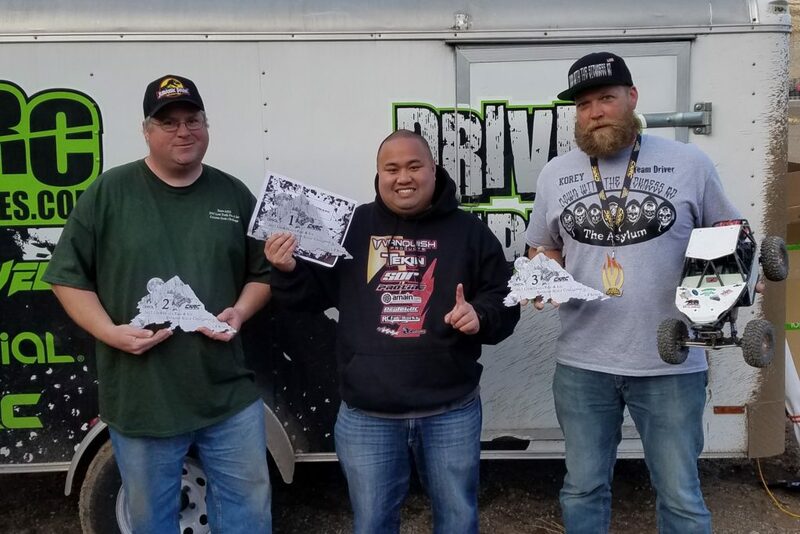 Thank you to the crew from LCRC Raceway and the event sponsors: Mugen Seiki Racing, Flash Point R/C, Pro-Line, Tekin, and Absolute Hobbies. 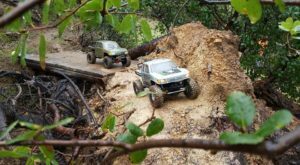 Norcal Hobbies in San Jose, Ca hosted the 2016 Team Powers Cup. Th race boasted 130 entries in the 1 day race. 2 ifmar heats, single mains were the program of the event. 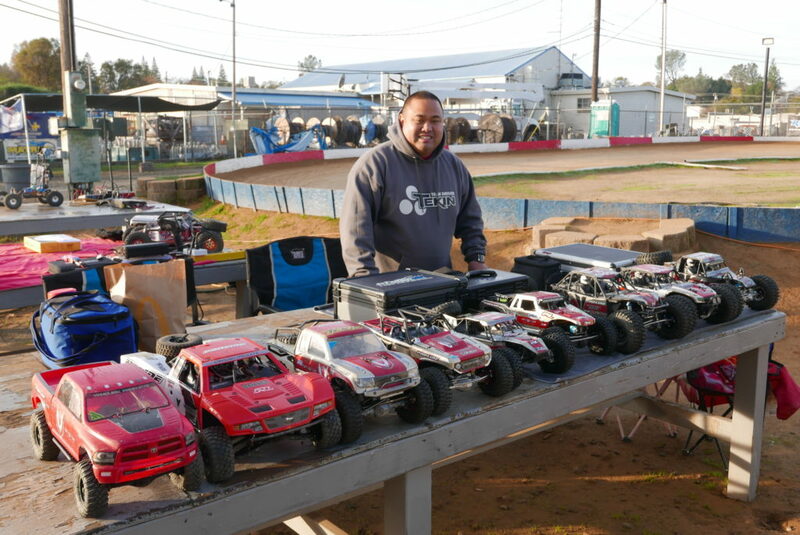 Drew and Jeff Lorenzo made the trip and entered into the 2wd SCT, 4wd SCT, 2wd Stadium, and E lite classes. 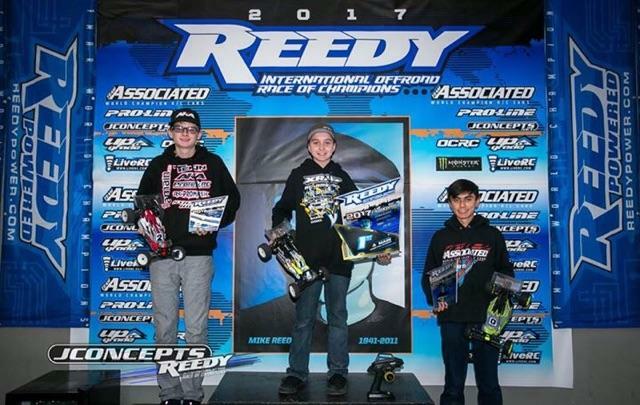 Drew would take the overall Tq in the 2wd SCT running the Tekin RSX and 8.5 Redline Gen3. 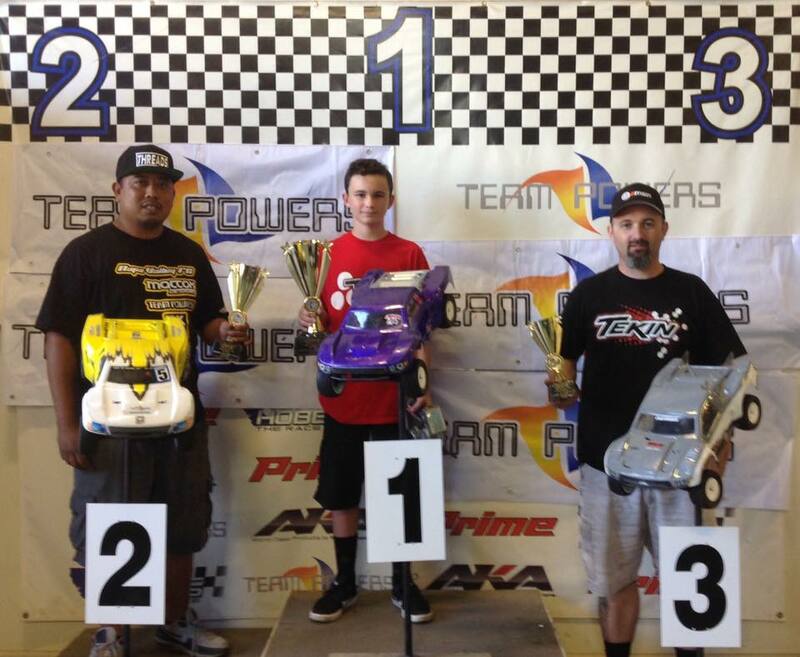 In 1/8th E Lite Buggy Drew was running the Tekin RX8 Gen2 and Pro4 HD 4300kv again taking the overall Tq and win. Jeff would join his son on the podium in 2wd SCT taking 3rd overall. 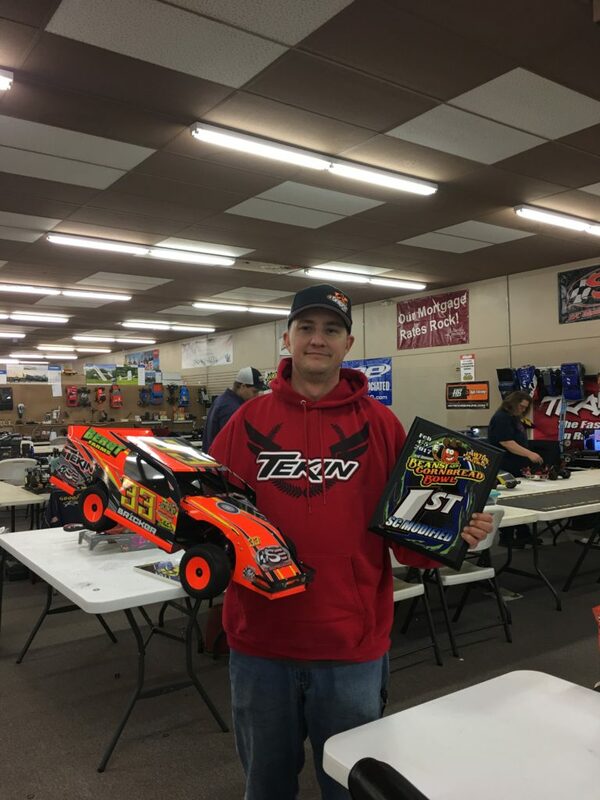 In 4wd SCT Jeff would take the Tq and win running the Rx8 Gen2 ESC and Pro4 motor combo.